So you know that black hole looking thing outside the Arcanum? Its basically a ticket for pirates to get there. 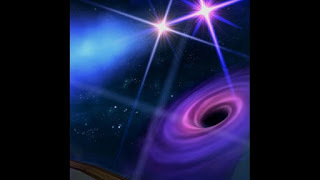 this looks strangely like a stormgate from pirate101 however I think its a wormhole (a variation of a black hole which transfers you from one side of the universe to another. You might be familiar with the example of a folded paper and the wormhole goes in between the space in the fold.) It being a wormhole this begs the question, where does it end up? while we don't see any examples of wormholes anywhere else my best guess would be Azteca, due to the similar looking hole in the sky where the asteroid is. But if this isn't a stormgate how can pirates get to the Arcanum you may ask, its rather simple. The wormhole is a landmark. Remember how celestia was discovered? The dogs of MB ventured off course in a stormgate and discovered it. Now if our pirate were to do that, and were to find this distinctive wormhole, they could visit the Arcanum, from one end or finding the other. You may ask isn't that a black hole though? I answer no. 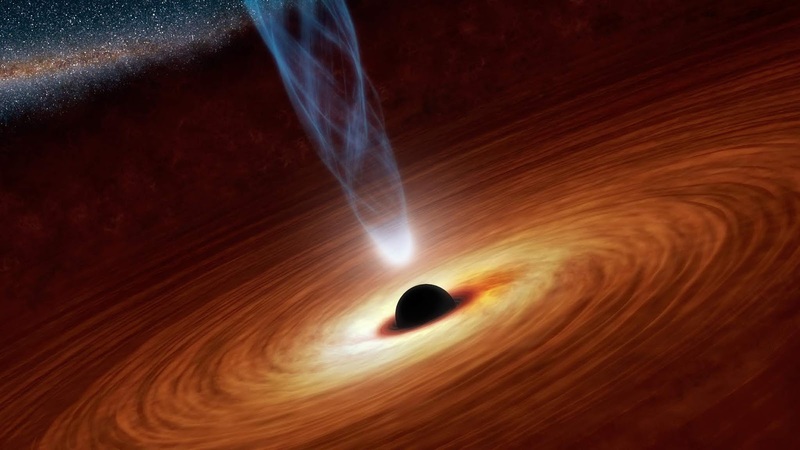 black holes aren't really holes per say, they are more like spheres, not holes. Wormholes on the other hand are more hole shaped in theory (we have never found one as far as I know but it is possible they exist.). Notice the sphere shape which is absent from the one in the Arcanum, and the column of energy at its center, a distinct part of black holes and absent from the Arcanum "black hole"
But basically the thing outside the Arcanum is not dangerous and is not going to destroy anything. It is however a way to travel to and from the Arcanum via ship in theory. 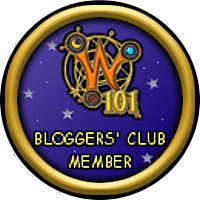 I hope to see you in the spiral!